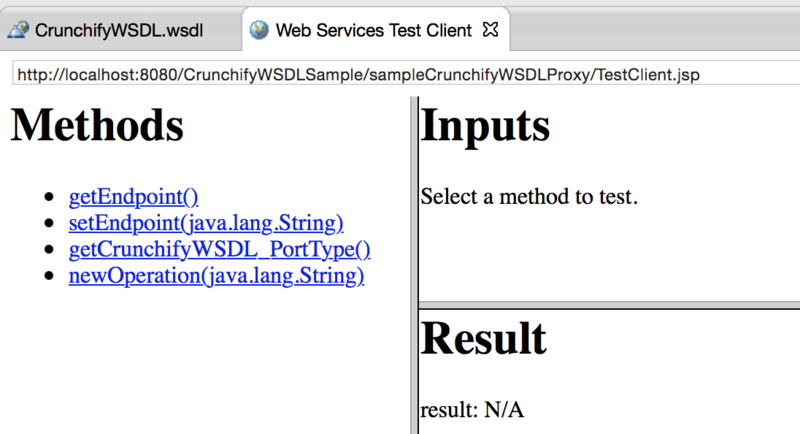 This might be the reason for missing loaded webserviceutils.jar in your Java Project. For Standalone project follow below steps to fix this error. Right click on project -> Click Properties. Click on Java Build Path. 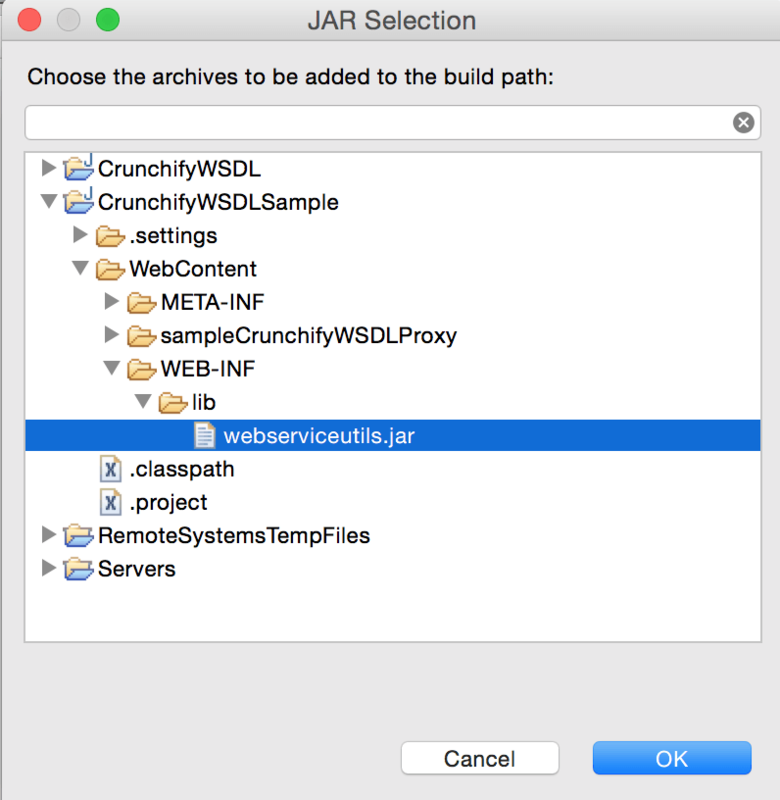 Add webserviceutils.jar. You could download it here. Clean, Publish and Restart Tomcat. Execute the same URL and see there shouldn’t be any error now.